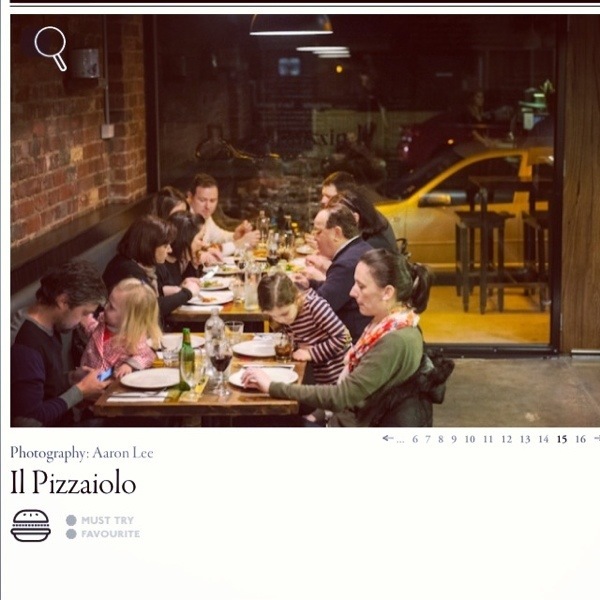 Earlier this year, we were ecstatic to be appointed by Franco Biondi Santi as his agent in Australia. 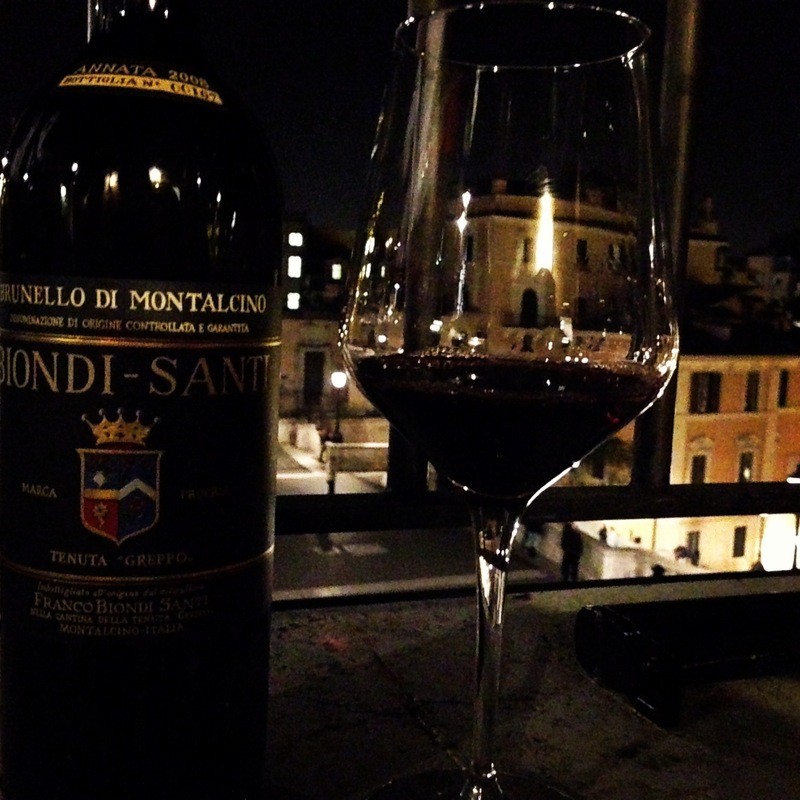 Being a traditionalist at heart, I have always admired the wines of Biondi Santi so to be given the opportunity to be representing one of Montalcino’s (and Italy’s) most historically important estates and illustrated to me why I love my job as an importer of Italian wine. Normally I like to visit a region every second year and this normally means that my annual trip to Italy will either focus on the South or the Central/North of Italy. 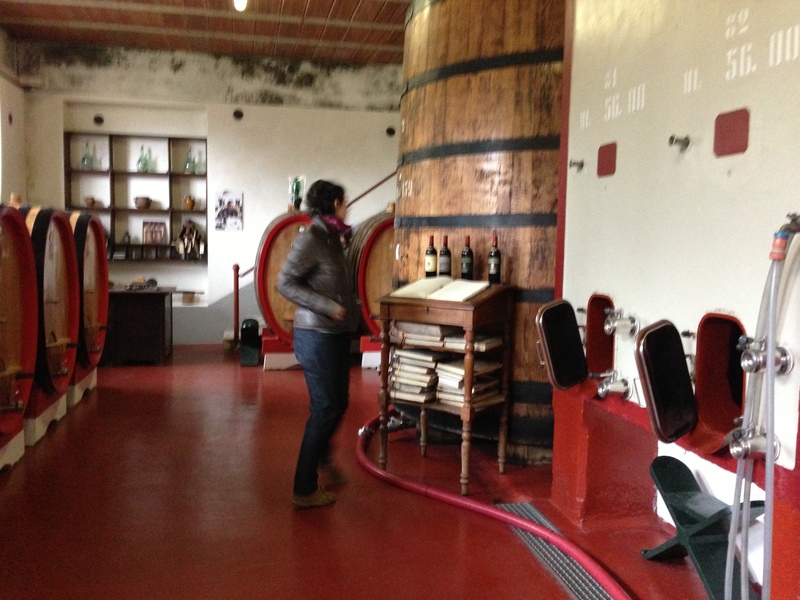 However, after just a very quick visit to Il Palazzone last year and taking on the responsibility of Biondi Santi in Australia, it was worth a detour this year to spend time visiting both wineries. However, whilst we were at Vinitaly we received the sad news that Franco Biondi Santi had passed away aged 91. At some stage, we will all leave this world but with his passing the world has lost one of the great men of Italian wine and he will be missed for generations to come. Our visit to see Franco Biondi Santi was planned a few days after his subsequent death and whilst we were not expecting the winery to be open during this short time after his passing, it was Franco Biondi Santi’s son Jacobo Biondi Santi who lead us through the tasting of the wines and philosophy of the estate. 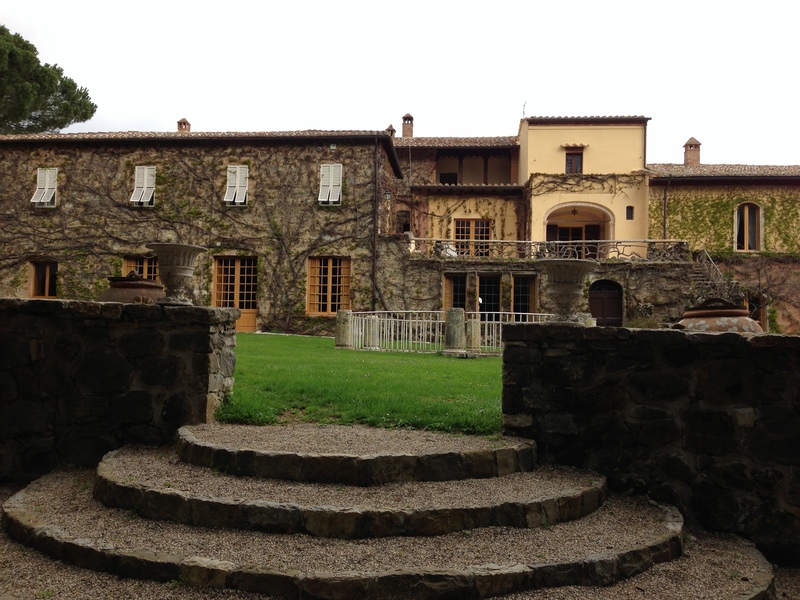 Whilst Jacobo has his own estate, called Castello di Montepo in Maremma, he has for the past few years divided his time between his house in Sienna, his own estate in Maremma and also Il Greppo in Montalcino. It seems that this will continue for the time being and also the the current direction and philosophy of both wineries will continue along their existing path. 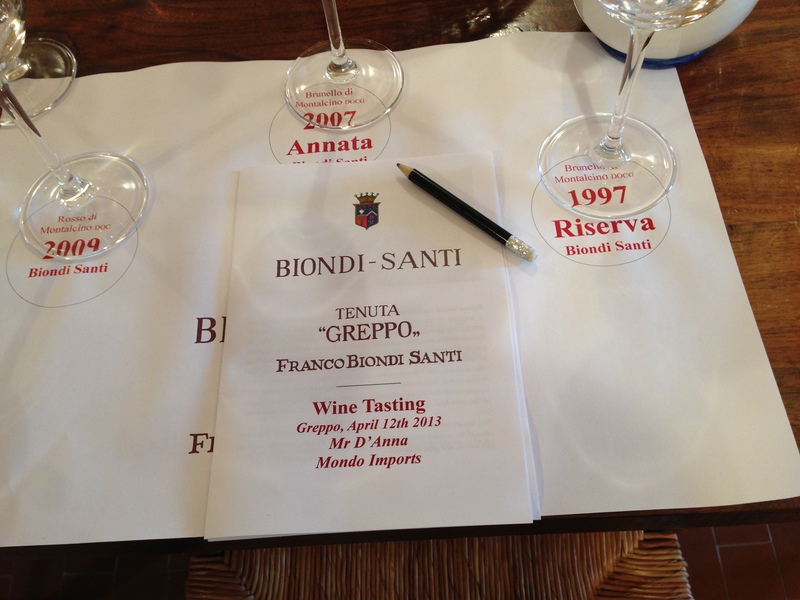 After visiting the cellars and talking with the staff, we sat down to try both current vintages and also a back vintage of one of Franco Biondi Santi’s favorite wines, the 1997 Riserva. 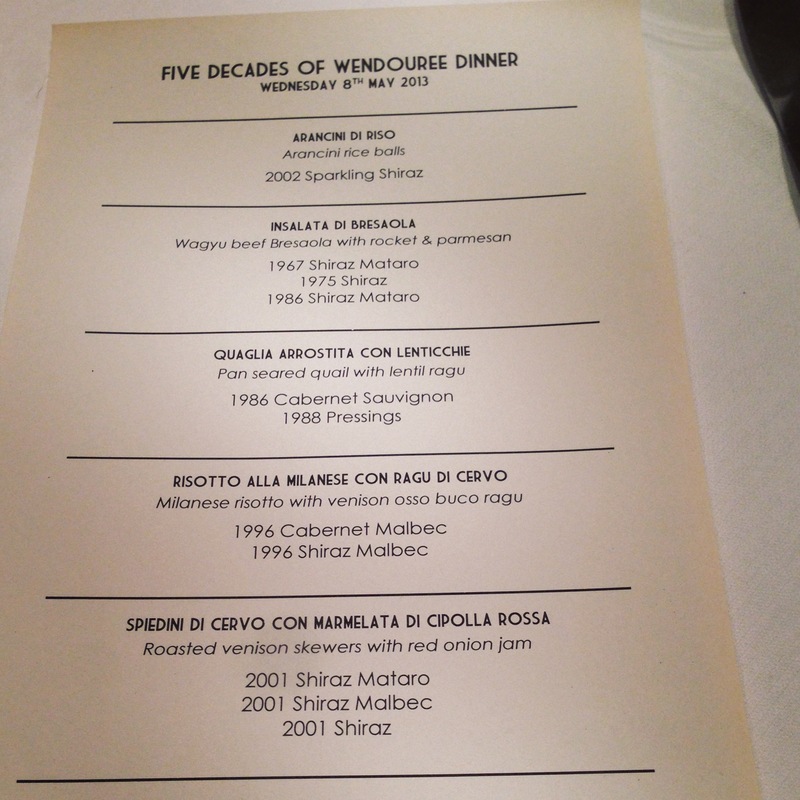 The wines looked fantastic and we were lucky enough to try the 1997 twice in the space of a week. 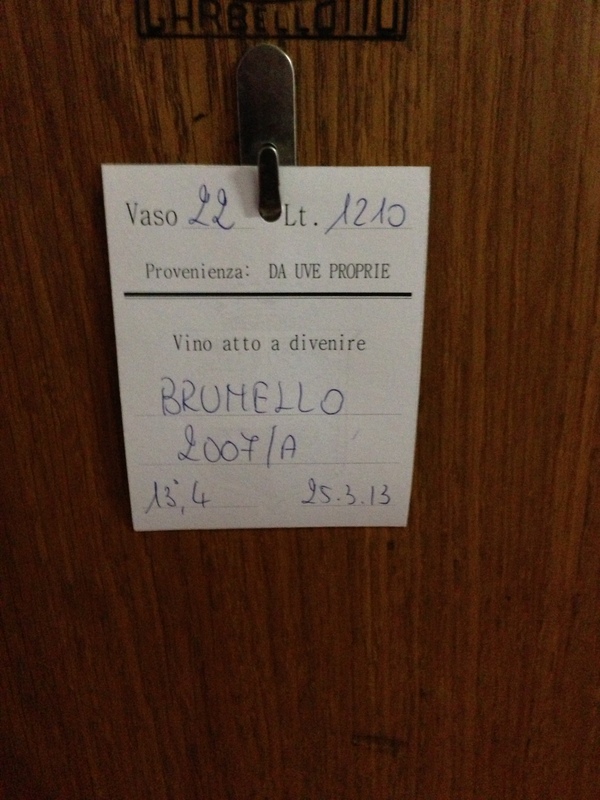 After finishing the tasting, we were given a bottle of the 2008 Brunello di Montalcino as a gift and instead of taking this bottle back to us in Australia, we decided to open the bottle on our last night in Rome and celebrate a fantastic two weeks travelling around Italy. This trip had everything. 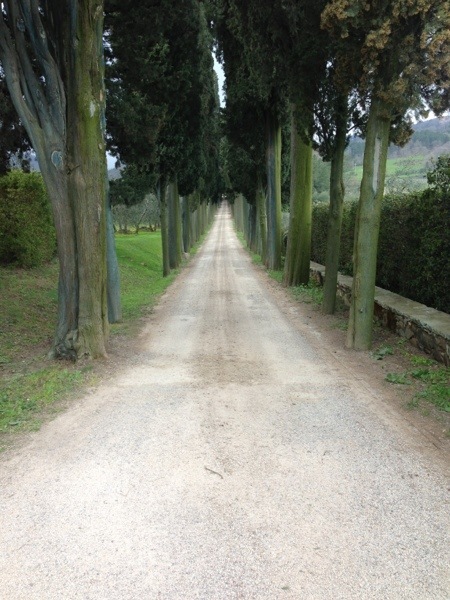 After starting in Rome, we did Campania (with the highlight being eating a three of the best pizzeria’s in Naples and the world, in the space of a few hours), Puglia, Veneto, Tuscany and then back to Rome. In the space of nine days, we did more than 3000 kilometers and ate and drank more than what I normally do in a month. It was a great trip and it was fantastic experiencing it all with my brother Stefano and amico Matteo. 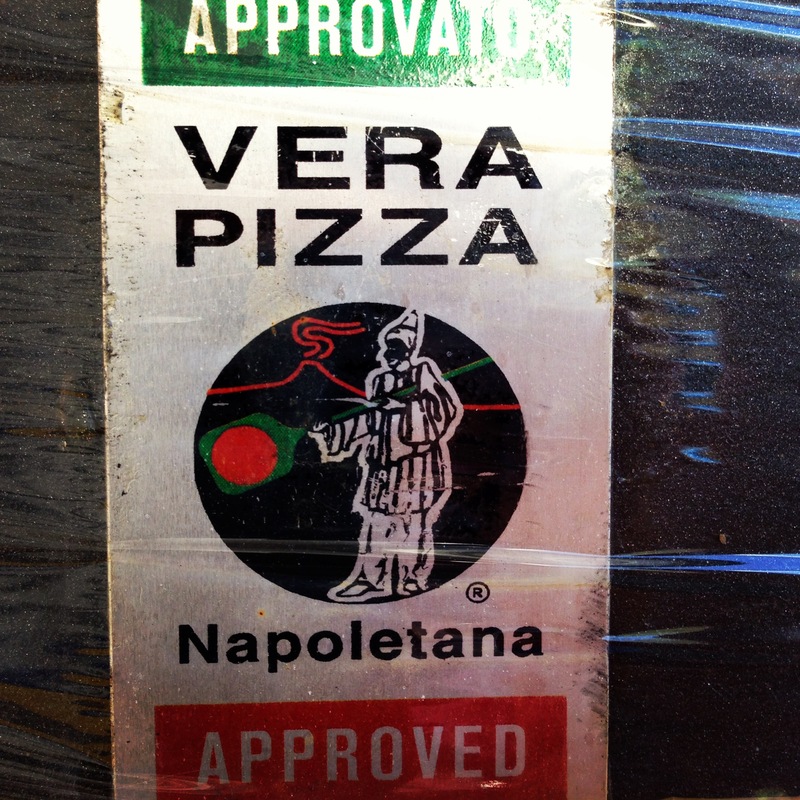 Can you guess what arrived in Australia?….